The UC Davis Department of Entomology and Nematology won four major awards from the Pacific Branch, Entomological Society of America (PBESA), which encompasses 11 Western U.S. states, plus several U.S. territories and parts of Canada and Mexico. 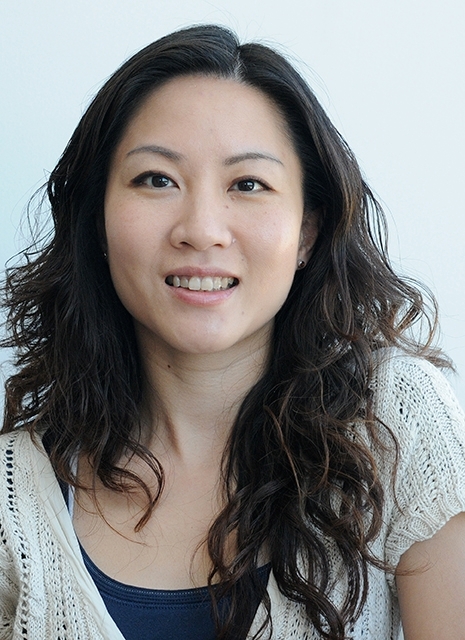 Molecular geneticist/physiologist Joanna Chiu, vice chair of the department, associate professor and Chancellor's Fellow, won the Physiology, Biochemistry, and Toxicology Award. The annual award is presented to an individual who has an outstanding record of accomplishment in at least one of the entomological sub-disciplines of physiology, biochemistry, and toxicology. Pollination ecologist Neal Williams, professor, won the Plant-Insect Ecosystems Award. The annual award is given to an individual with outstanding accomplishments in the study of insect interrelationships with plants. 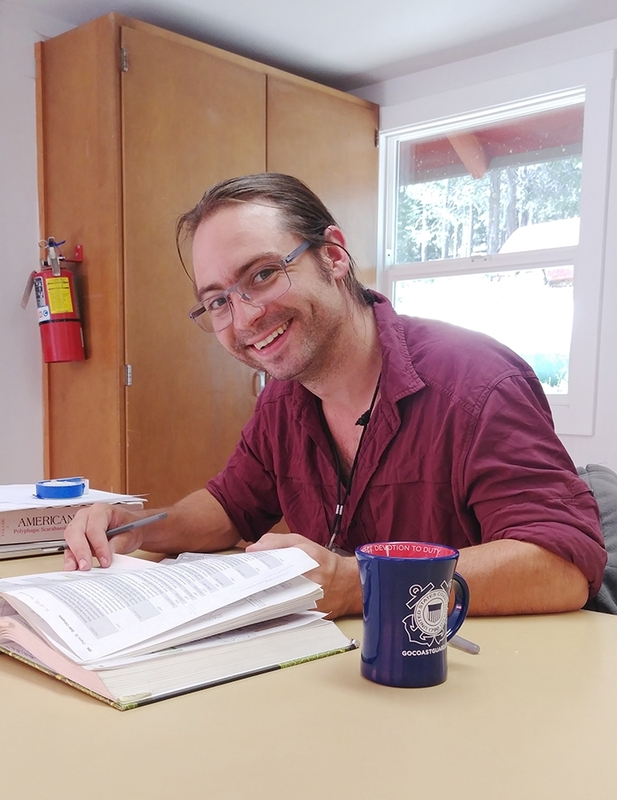 Doctoral candidate and ant specialist Brendon Boudinot who studies with Professor Phil Ward, won the 2019 John Henry Comstock Graduate Student Award, the top graduate student award. This award is based on academic record, leadership, public service activities, participation in professional activities, and publications. UC Davis graduate Jessica Gillung, who received her doctorate last December and joined the Bryan Danforth Lab, Cornell University in January, won the Early Career Award. This award honors a student transition or early professional member working within the field of entomology who has demonstrated excellence in all the major aspects of intellectual life, including research, extension, teaching and outreach. They will be honored at PBESA's 103rd annual meeting, to take place March 31 - April 3 in San Diego, California. The University of California accounted for eight of the 12 PBESA awards, with UC Davis winning four, UC Riverside, three, and the UC Agriculture and Natural Resources (UC ANR), one. "Dr. Chiu not only excels in unique and cutting-edge research, both basic and applied, but has distinguished herself in mentoring, teaching and service contributions,” said Steve Nadler, professor and chair of the UC Davis Department of Entomology and Nematology, who nominated her for the award. She studies how genes and proteins regulate animal physiology and behavior in response to changes in environment and resources. Her research involves molecular genetics of animal behavior, circadian rhythm biology, and posttranslational regulation of proteins. Major grants from the National Institutes of Health and the National Science Foundation fund her research. Brendon Boudinot was praised for his academic record, leadership, public service activities, participation in professional activities, and his publications. 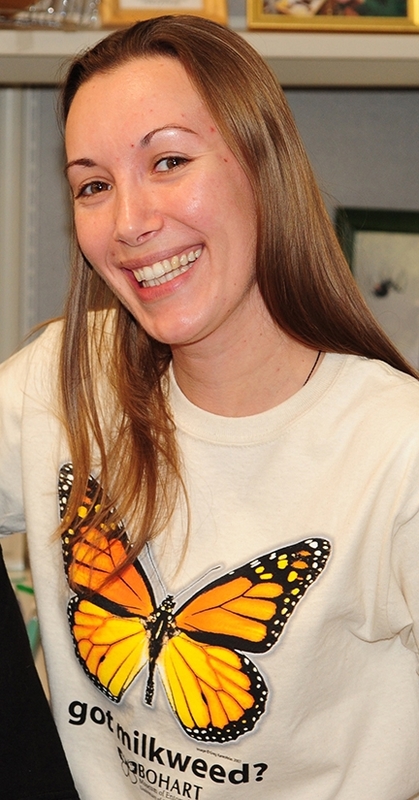 “A highly respected scientist, teacher and leader with a keen intellect, unbridled enthusiasm, and an incredible penchant for public service, Brendon maintains a 4.00 grade point average; has published 12 outstanding publications on insect systematics (some are landmarks or ground-breaking publications); and engages in exceptional academic, student and professional activities,” Nadler wrote. 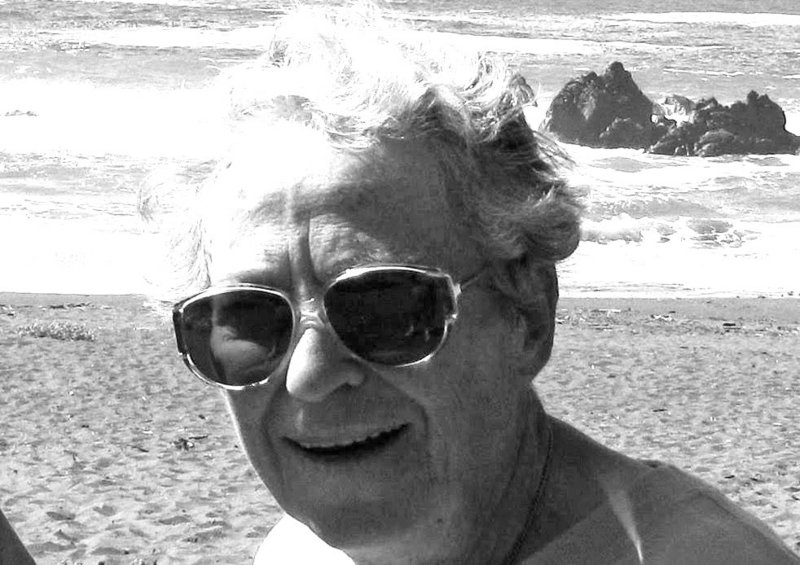 Ella Mae Noffsinger, 84, who retired in 1991 as the senior museum scientist in charge of the UC Davis Nematode Collection, passed away March 22, 2018 in Woodland. She was a longtime resident of Palm Gardens Assisted Living, Woodland. Noffsinger was instrumental in the development of the nematode collection, and collaborated with many nematologists in the description of species, said Steve Nadler, professor and chair of the UC Davis Department of Entomology and Nematology. Active in the Society of Nematologists (SOM) when few women were participating, she served on the SOM executive board and as the editor of the Nematology Newsletter, as well as numerous other committees. During her career, her research and work took her from Colorado to Wisconsin to Chile: from the Beet Sugar Development Foundation in Fort Collins, to the University of Wisconsin, in Madison, and to Santiago, Chile, from 1967 to 1969. She worked with UC Davis nematologist M. W. Allen for many years. A native of Center, Colo., she was born into the rural ranching family of Doc and Ruth Noffsinger on March 15, 1934. She received her bachelor's degree at what is now Colorado State University, and her master's degree in 1958 from California State University in zoology. After retiring, she spent most of her time along the coast of Brookings, Ore., enjoying fishing, and other coastal pursuits. She is preceded in death by her parents and brothers. Survivors include her many nieces and nephews, as well as her close friends in the Woodland and Davis area. Memorial donations may be made to the Salvation Army, "or the charity of your choice," her family indicated. 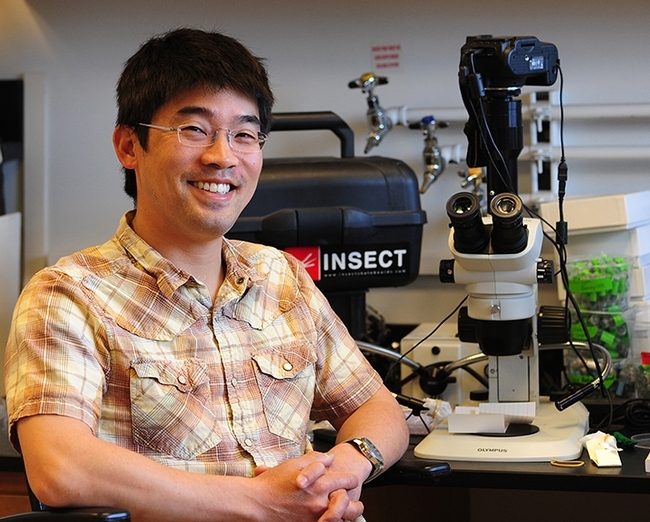 Ecologist Louie Yang, associate professor of entomology, UC Davis Department of Entomology and Nematology, is the recipient of a major academic advising award. NACADA, also known as the Global Community for Academic Advising, singled him out as the winner of the Faculty Advisor Award of Excellence in Pacific Region 9, comprised of California, Nevada and Hawaii. Yang will be honored at the Pacific Region 9 meeting set for March 21-23 in Santa Rosa. NCADA promotes students' success by advancing the field of academic advising globally. "Dr. Yang excels in fostering creative and critical thinking, challenging his students to succeed by linking their academic studies to research and other career goals," said Steve Nadler, professor and chair of the UC Davis Department of Entomolgy and Nematology. "His mentees not only include undergraduate and graduate students, but high school students and postdoctoral scholars and beyond. He attends to the unique needs and interests of each student, respecting their perspectives and ideas. Mentorship, he finds, is really about helping students identify the questions that they want to ask. His success is their success." In addition to RSPIB mentoring, Yang mentors many undergraduates in his lab. He has welcomed and mentored students from UC Davis and from around the country with the National Science Foundation Research Experiences for Undergraduates Program (Natalie Gonzalez and Jacob Penner) and the UC Davis-Howard University Historically Black Colleges and Universities (HBCU) Ecology & Evolution Graduate Admissions Pathways (EEGAP) program (Kabian Ritter). To be honest to the unique needs and interests of each student. "I aim to assess the advising needs of each student individually, recognizing that these needs can change quickly. I listen and watch, try not to make too many assumptions, and remind myself to expect the unexpected. Science is a human endeavor, and the same diversity of ideas and perspectives that fuels scientific progress means that each scientist needs different advising to succeed. In many cases, I have found that the primary task of mentorship is helping students identify the questions that they want to ask. I seek to respect each student's unique perspective and interests, and to believe what they say." To facilitate intellectual independence. "My aim is to help students transition from being consumers of knowledge to becoming producers of knowledge. This transition requires giving students the intellectual freedom to learn from their own decisions. I aim to maintain appropriate humility when I provide advice; when working at the limits of available knowledge, I believe that we usually recognize the best decisions only in hindsight, and the best outcomes often result from a willingness to capitalize on unexpected events. As a research advisor, I am committed to the long-term success of each student, but encourage students to exercise their intellectual courage and curiosity, even at the risk of short-term failures. We develop as scientists by making our own mistakes, and using those mistakes to improve our judgment. I remind myself allow enough gaps in my advising to allow students to learn first from their interactions with nature. To learn from his students. "I believe that mentorship should be a two-way street, and I expect my students to develop the knowledge and confidence to teach me things that I don't know. As scientists, we are motivated by learning new things, and this is a model of advising that is intellectually engaging and sustainable over the long-term. More importantly, it gives my students the opportunity to become experts and teachers, and to view themselves as intellectual colleagues and contributors." Yang strongly supports student diversity, under-represented groups, and graduate education. Two of his undergrads, including one Latina, were supported by a supplemental Research Experiences for Undergraduates (REU). He has mentored graduate students from the Entomology Graduate Group, the Graduate Group in Ecology and the Population Biology Graduate Group. He serves on many guidance, exam and advising committees. He also has participated in mentoring workshops at the Center for Population Biology. Yang earlier was selected faculty recipient of the 2017 Eleanor and Harry Walker Academic Advising Award from the College of Agricultural and Environmental Sciences (CA&ES). Sue Ebeler, associate dean of Undergraduate Academic Programs, College of Agricultural and Environmental Sciences, praised Yang's focus on student diversity, his efforts in helping students link their academic studies to research and other career goals, and his innovative programs working with high school students and connecting these students with undergraduate and graduate student mentors. The Associated Students of UC Davis nominated him for an Excellence in Education Award in 2012. 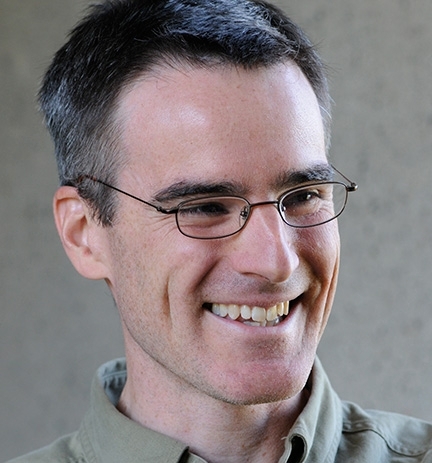 He received a prestigious National Science Foundation Faculty Early Career Development Award of $600,000 in 2013. 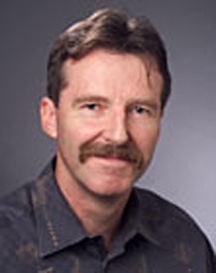 Phil Roberts, professor of nematology, University of Riverside will present a seminar on "Root-Knot Nematode and Associated Pathogen Resistance” from 4:10 to 5 p.m., Wednesday, Dec. 6 in 122 Briggs Hall. His abstract: "His abstract: "Plant infections by root-knot nematodes and the soil-borne fungal pathogen Fusarium oxysporum, which causes vascular wilt, either alone or in disease complexes, result in serious crop losses. Our analyses of host resistance in cowpea and cotton genomes has revealed a rich resource of resistance factors to both pathogens, which are being used in breeding programs for crop improvement." Of his research, Roberts says: "My research focuses on the integrated management of plant parasitic nematodes. A major emphasis is placed on the identification, characterization, and development of host plant resistance to root-knot nematodes for genetic improvement of crops. Current work includes studies of resistance gene inheritance, development of gene markers, genome mapping, and gene transfer." Host is Steve Nadler, professor and chair of the UC Davis Department of Entomology and Nematology. This is the department's last seminar of the fall quarter.